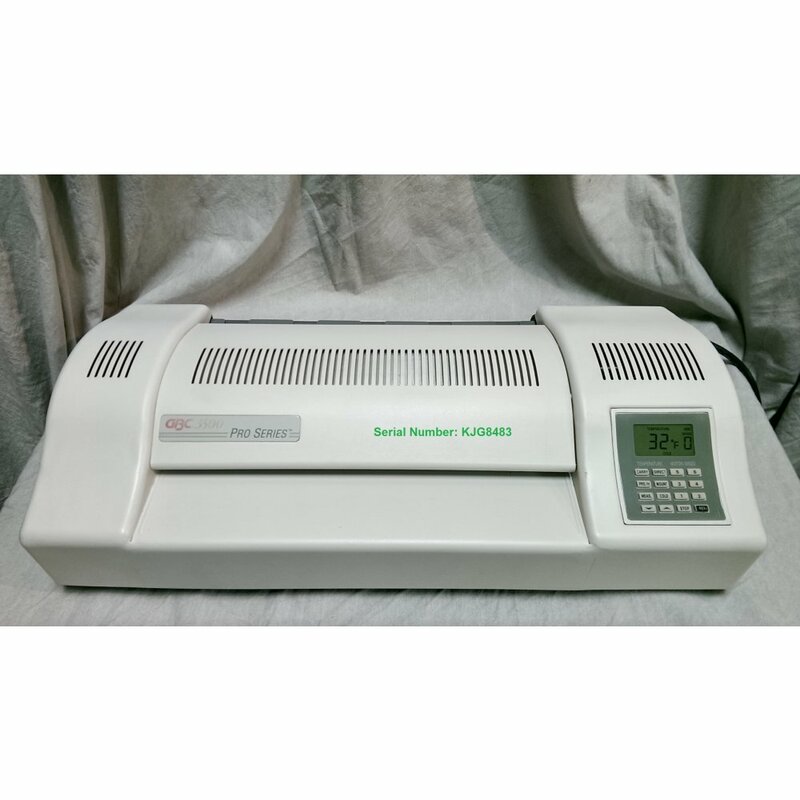 This reconditioned H600 Pro 18" pouch laminator (formerly GBC 3500) has been inspected and brought up to manufacturer specifications. It is ideal for frequent use with documents up to 18" wide. Features 4 heated rollers and a keypad control panel with LCD readout. Laminates pouches 1.5 to 10 mil.